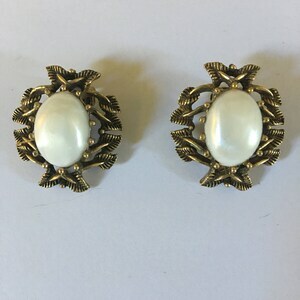 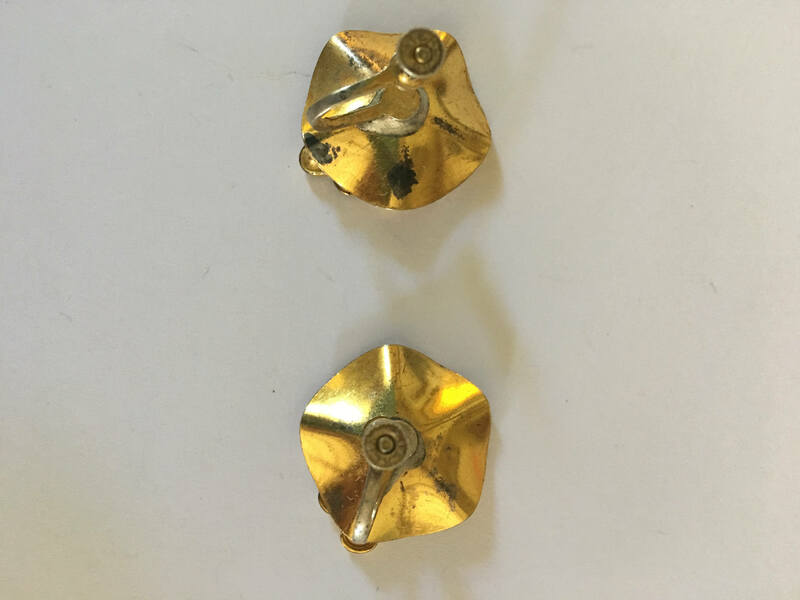 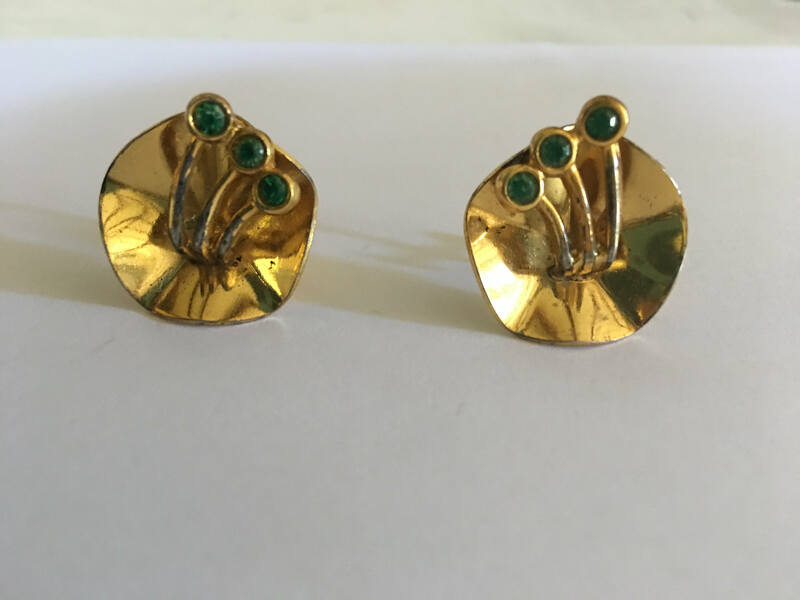 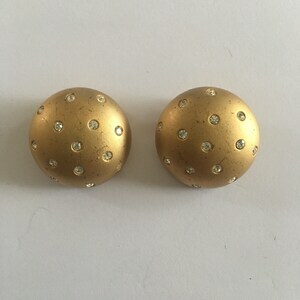 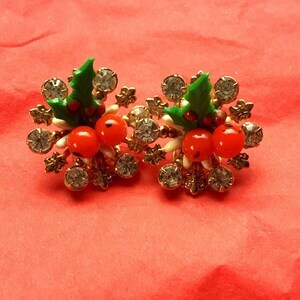 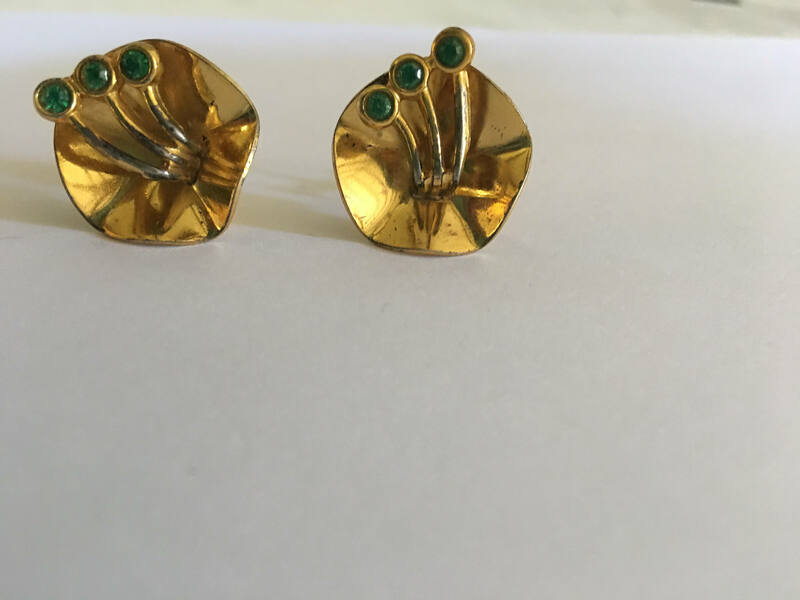 These beautiful vintage earrings are marked sterling. 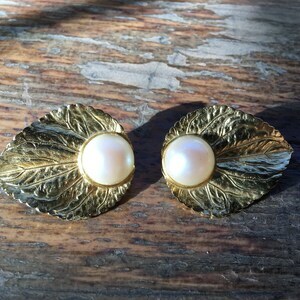 Possible unmarked Coro. 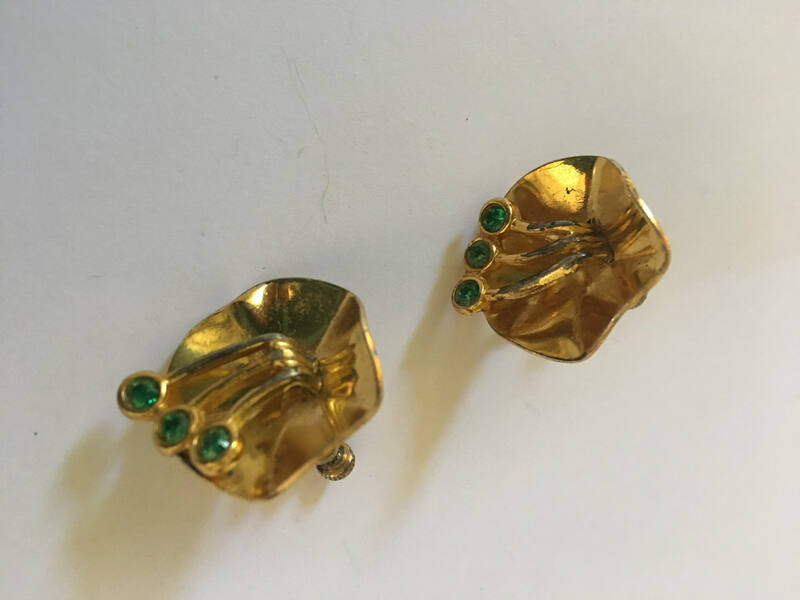 Silver with gold fill and beautiful green emerald rhinestones.